Zombies Playground carries a range of tactical vests for combat, survival, and rescue purposes. 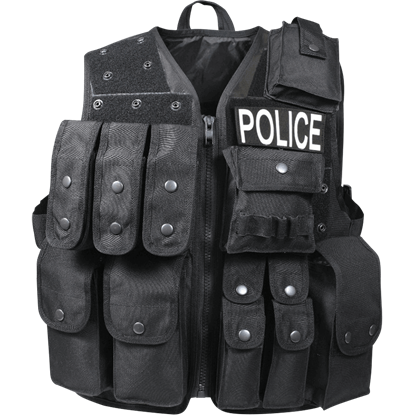 These tactical vests are ready to aid in any emergency circumstance. 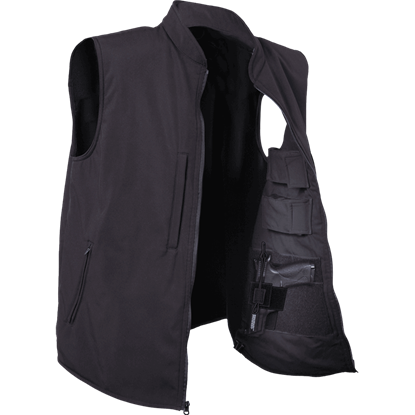 With multiple pockets and hooks, our tactical vests are ideal for times when you have a lot of things to carry for your survival. 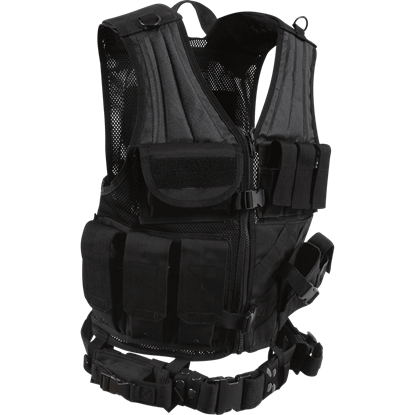 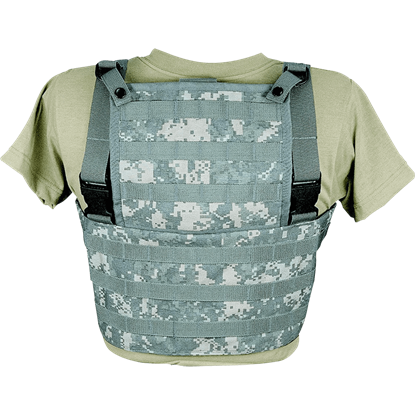 Each with a plethora of features, our tactical combat vests come in different sizes, styles, and colors, so you are sure to find one that suits your specific tastes and needs. 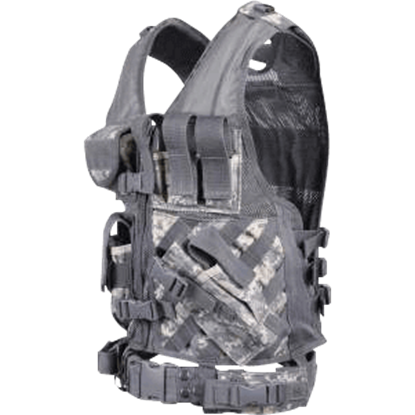 Shop here for camo combat vests, black tactical vests, and cross draw vests of all kinds and in sizes to outfit the whole family. 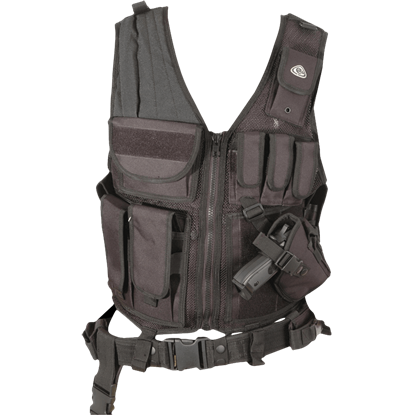 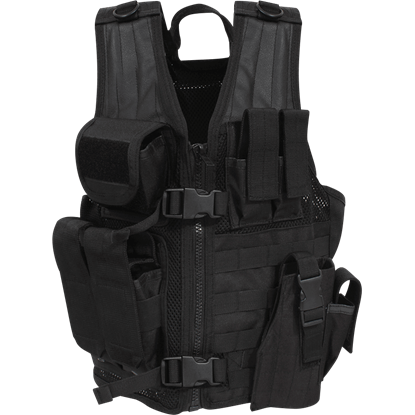 If your preparations call for the use of a tactical vest, it is definitely worth checking out our selection here.